Google Adwords has a tremendous amount of volume for both desktop and mobile advertisers. With the changes of their “enhanced campaigns” it’s more important now than ever to ensure accurate tracking to see exactly where your traffic is coming from. Using iMobiTrax, advertisers can detect the exact device, carrier, screen size, and other important metrics to lead to more efficient and high ROI campaigns. Setting up a campaign is very simple and can be implemented in a matter of minutes. 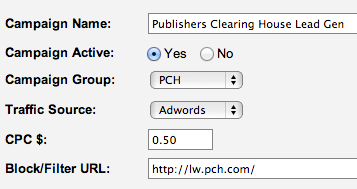 Notice how we insert the filter URL as the domain our tracking link redirects too. The reason for this is because the Google bot will crawl your links and inflate your clicks massively. By inserting this URL we bypass running all these clicks through the tracking link (since it’s not real traffic) but still show them the page you’re running. By default, iMobiTrax has Google bot rules to filter the traffic so it doesn’t count as real traffic. For this example I’m not going to conduct a split test. If I wanted to test against another offer I would simply enter the details under Offer 2 and use the green weight button to distribute traffic accordingly. 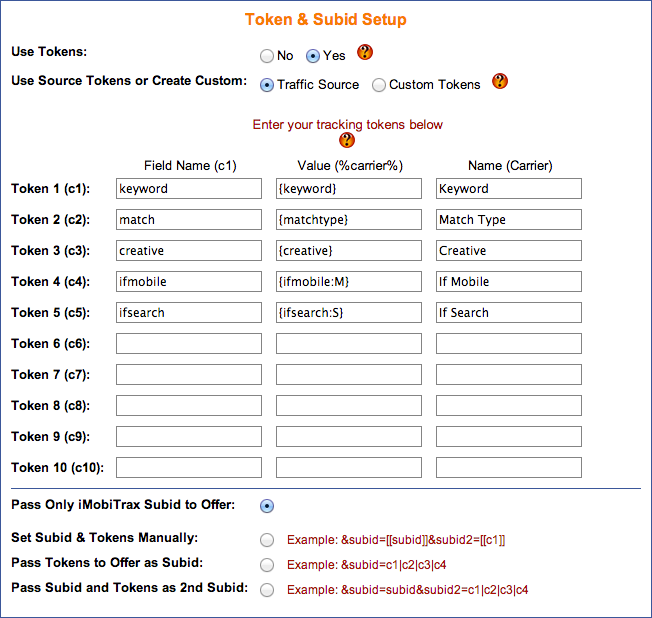 Remember iMobiTrax has the ability to split test an unlimited number of offers direct linked! 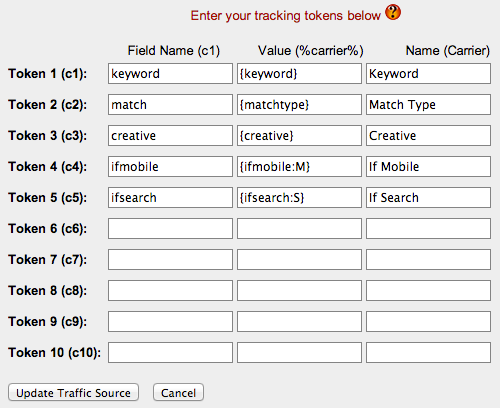 Notice how all of the additional tracking tokens are placed as parameters. As soon as I upload all of my banners and text ads I’ll be ready for traffic distribution. 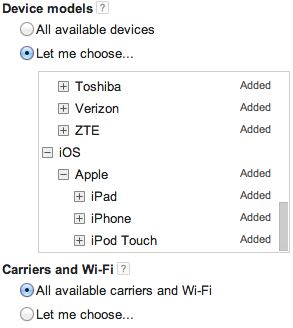 One thing I want to pay close attention to inside iMobiTrax is the Filters tab. As I noted during campaign setup we’re going to be filtering the Google bot clicks, so while they’ll still pass through our link, they won’t be counted as “real people.” By watching the filter reporting we’ll be able to see if any adjustments need to be made (ie: adding in additional IP ranges or user agent information). As soon as Google approves the campaigns we’ll be able to monitor our results in real time! Using the additional tokens we’ll also have important campaign information that will allow us to quickly make optimization decisions and scale based on ROI. Happy tracking!